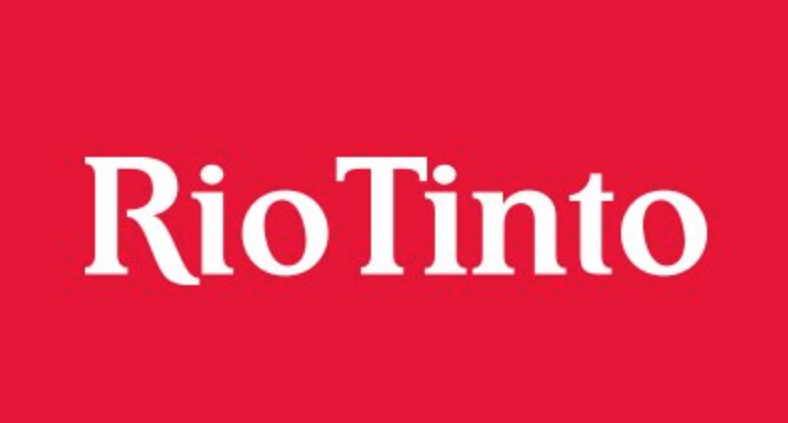 Rio Tinto needs your innovation at their Northern BC smelter site. They need to efficiently measure stockpiles of stored raw and recyclable materials. This is a great opportunity for innovators to demonstrate technological expertise in a controlled setting with access to data and resources. 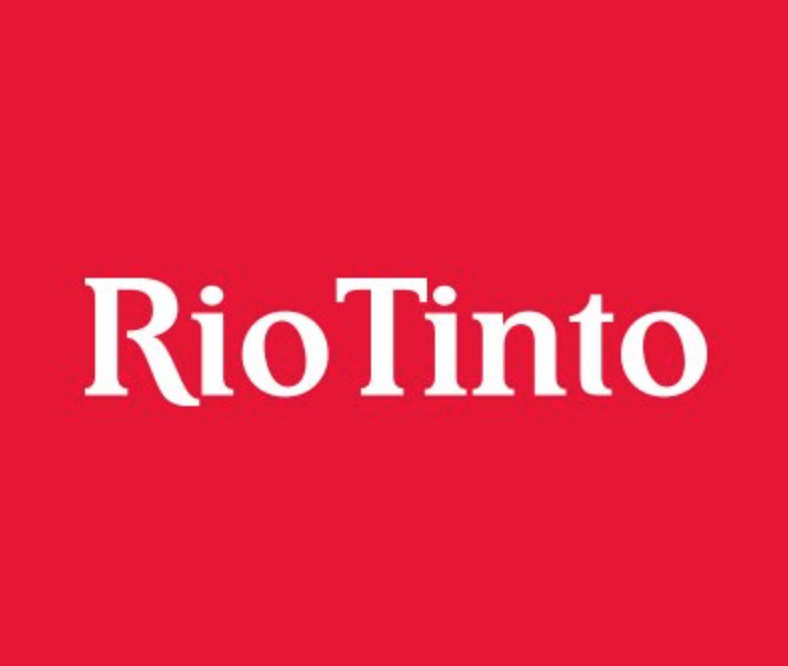 To learn more about the challenge and ask questions, join the Discovery Day webinar, hosted by Innovate BC and Rio Tinto. This online Discovery Day will give innovators the opportunity to learn more about the challenge and ask questions directly to the team. For more information on this Challenge, including the Letter of Intent form for submission, click HERE. New Castlegar Explorers Mobile App rewards exploration of Castlegar & ... Innovate BC – New Ventures Competition: Top 10 Finalists Announced!